Posted: Friday, December 1, 2017. 5:47 pm CST. By BBN Staff: Rounding out another good year for international mentions for Belize, Independent.UK, a British online news site has cited Belize as one of the best places to visit during the Christmas season. The Independent in its Indy/Life section, mentioned Belize as a third top pick in its article entitled “Where’s hot in December: Avoid the Christmas craziness with some winter sun” published today. 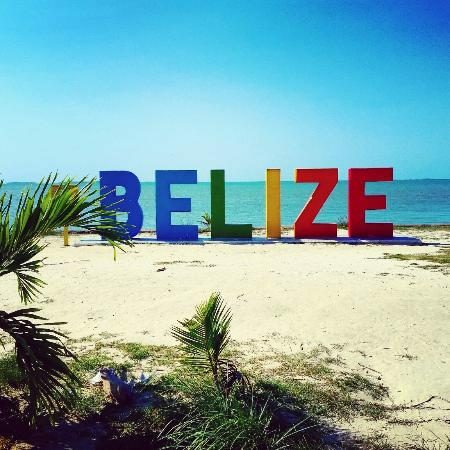 The publication, which highlighted the country’s beaches and jungles as prime getaways for people avoiding the cold, placed Belize above Mexico and Grenada on the list. Last week, Belize received a similar stellar recommendation from the online travel site Fodor’s, when it listed the country in the top 10 of its “Must Go” places for 2018. An increase in visitors from the United Kingdom would bolster the growth of Belize’s tourism industry, the only sector which has seen consistent growth this year. The Belize Tourism Board’s (BTB) last data release said that the sector had grown by 8.6 percent for the first 9 months of the year when compared to the same time last year. That number is expected to go even higher with the increased access to Canadian visitors with new direct flights to Belize from West Jet already running, and direct flights from Air Canada scheduled to begin in two weeks. The Belize Tourism Industry Association (BTIA) and the Belize Hotel Association (BHA) both have upcoming annual General meetings where they are slated to discuss ways to capitalize on the continued increase of the tourism industry.